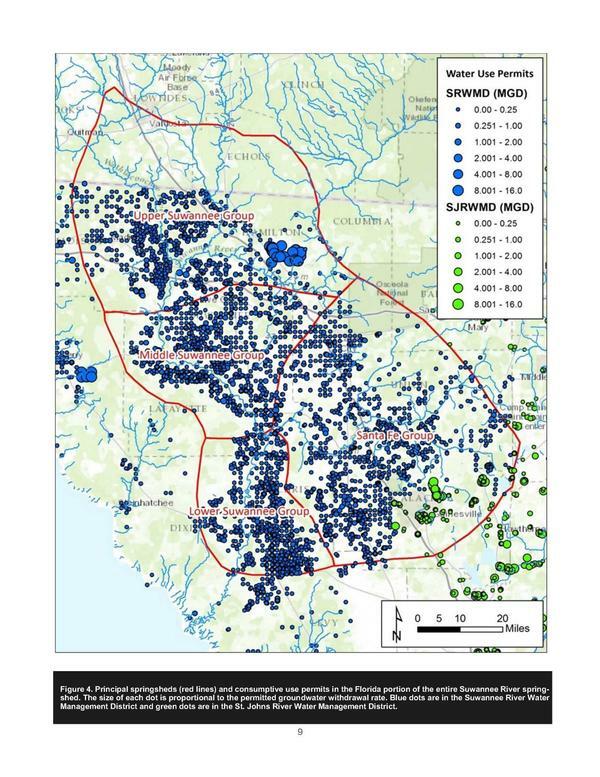 Both the existing PCS phosphate mine in Hamilton County Florida and the proposed HPS II phosphate mine in Union and Bradford Counties, Florida can’t be good for water in the ground, aquifer, springs, or rivers, nor human health. 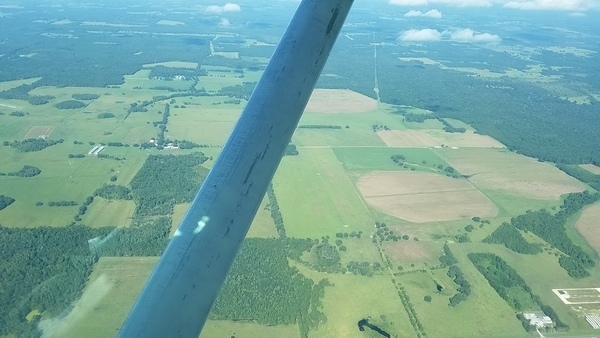 See central Florida’s Bone Valley for how bad it can get. 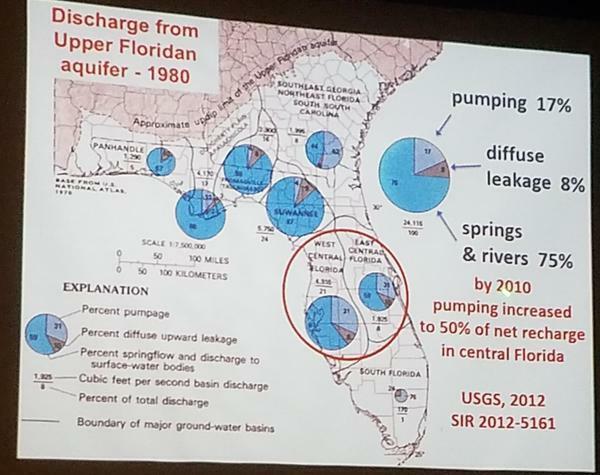 Generally, we could use Less withdrawals, more water retention for North Florida Regional Water Supply Plan: WWALS PR 2016-12-06. 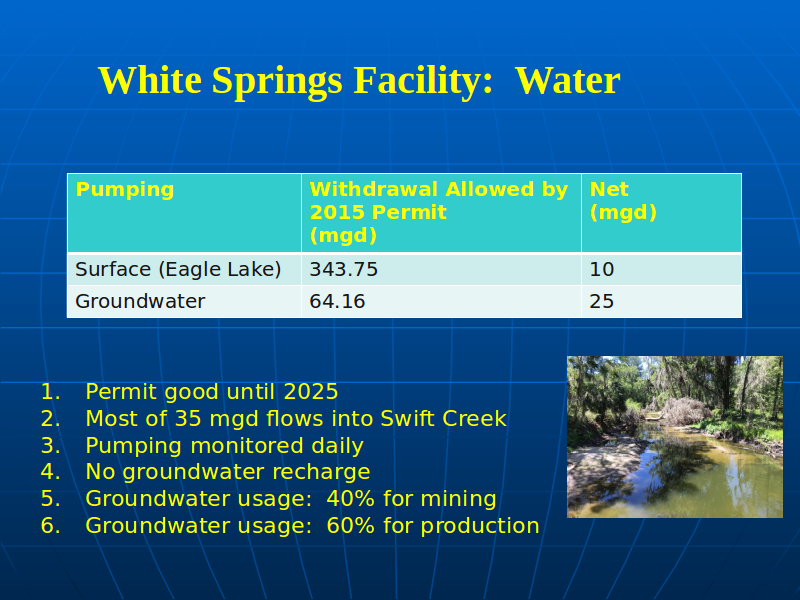 For current Florida state permits and applications, see FDEP’s Phosphate Mines web page. 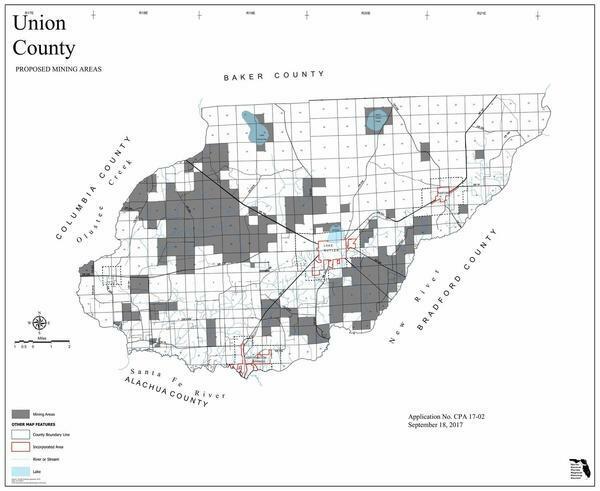 This WWALS web page is basic background. 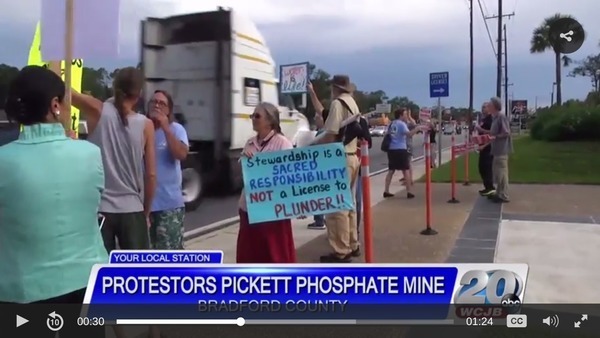 For more posts as they are blogged, see the Phosphate category. 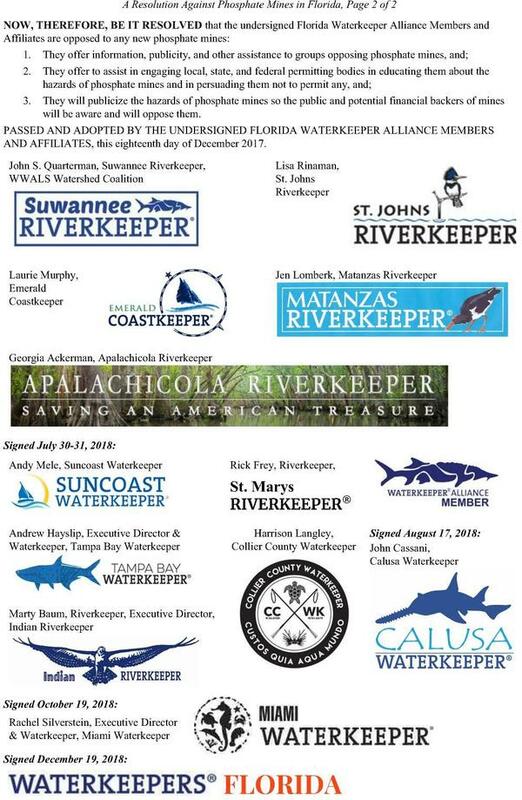 To assist Suwannee Riverkeeper (WWALS) in this work, you can donate or become a member today. 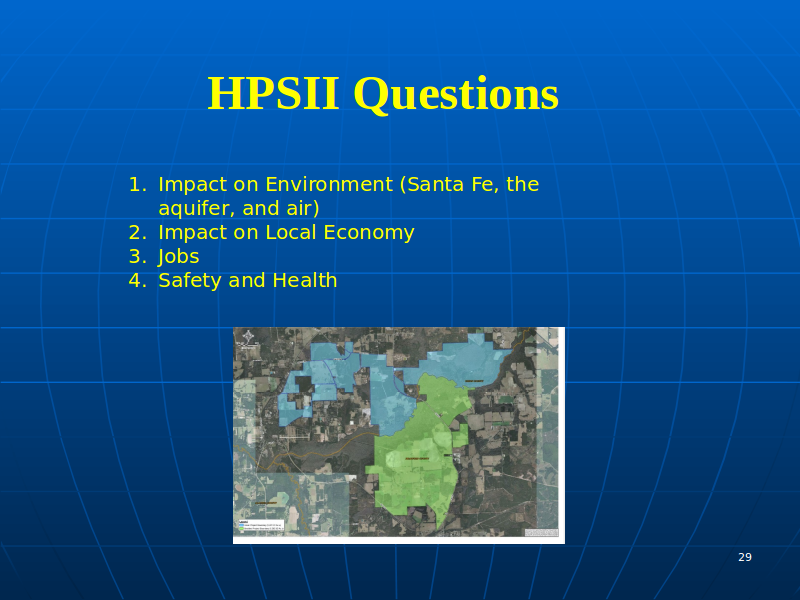 More about how you can oppose the HPS II phosphate mine. 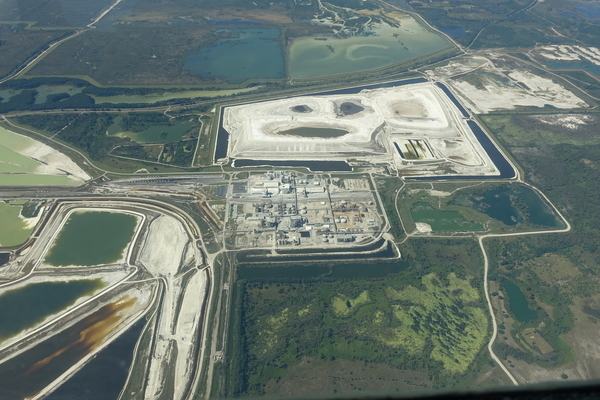 The big circles top center for massive withdrawals are for the PCS phosphate mine. 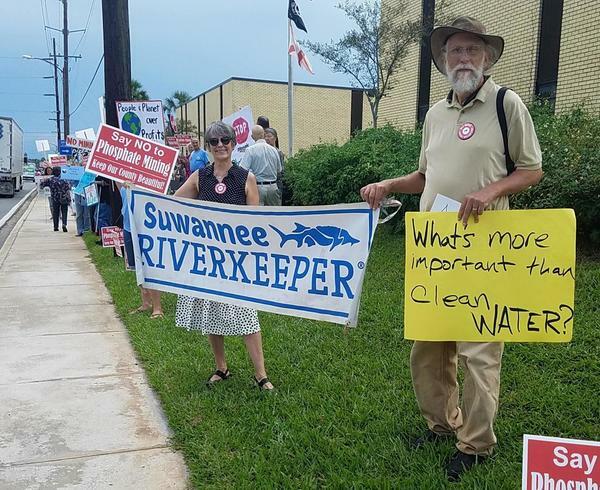 To assist Suwannee Riverkeeper in this work, you can donate or become a member today. 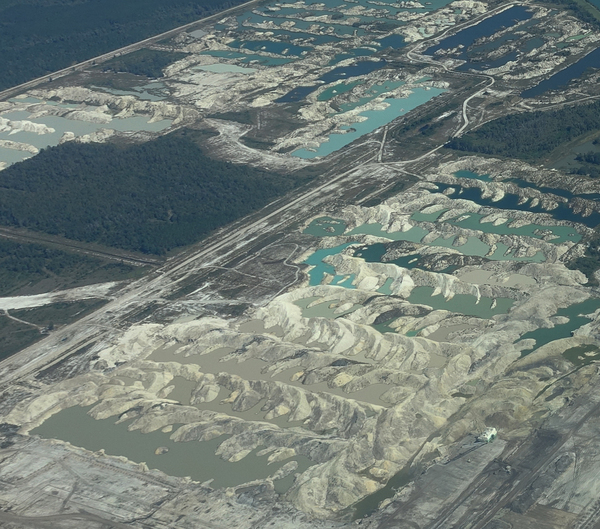 Maps, including this current background picture on one of the facebook page Citizens Against Phosphate Mining in North Central Florida (CAPM). New River Solid Waste Association (NRSWA) Board of Directors. 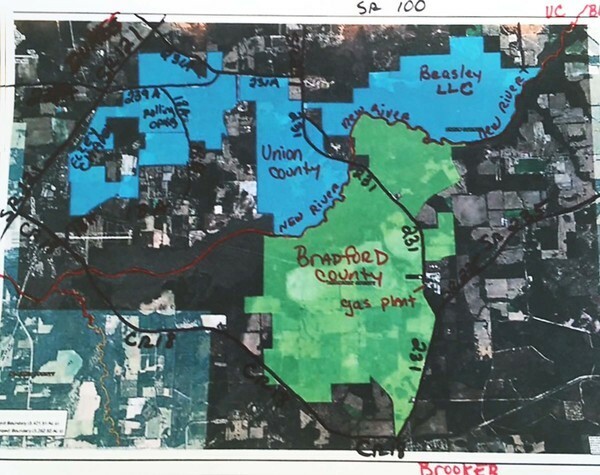 Clay Electric Cooperative Board of Directors.